We are pleased to announce that 2016 will be the ninth U.S. Open Championship for both Lee and historic Oakmont (Pa.) Country Club. 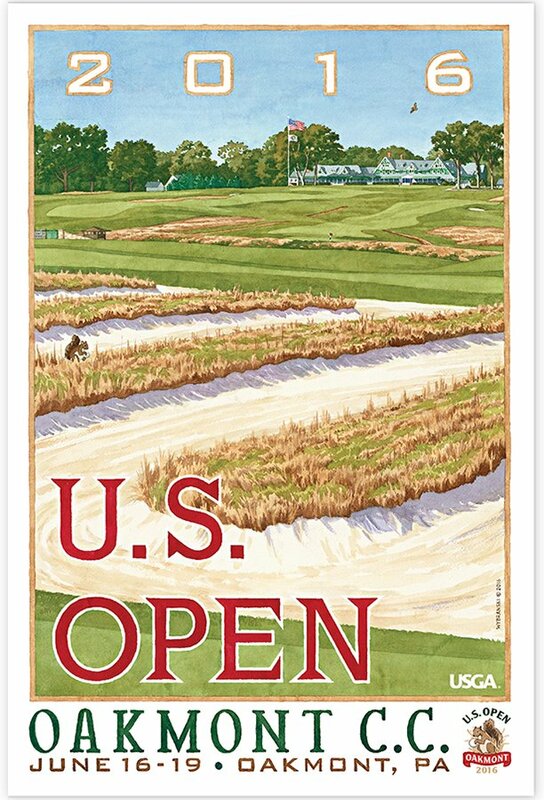 The ninth in his bestselling series, Lee’s poster for the 2016 U.S. Open at Oakmont depicts the view across the famous Church Pews to the storied clubhouse in the distance. The art showcases the newly expansive vistas at Oakmont and reveals the dramatic design of the golf course.